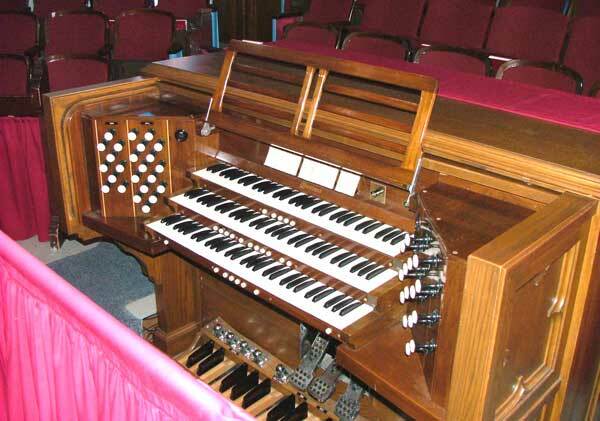 In February, 2000 a plan for restoration of Wilmot's Casavant pipe organ was approved. The organ had been installed in 1951. 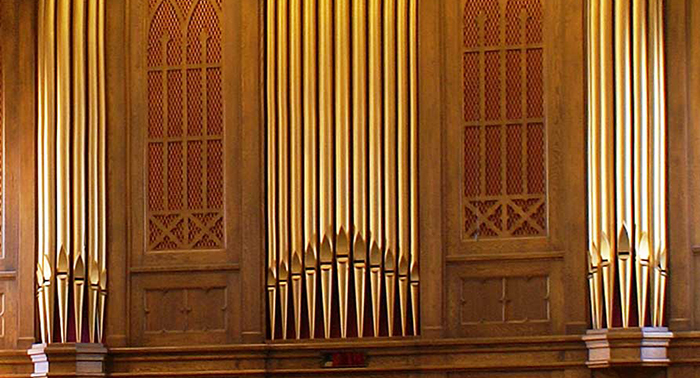 Consisting of nearly 2,000 pipes, ranging in size from half an inch to 16 feet long, the organ was dismantled and each pipe was carried, with great care, into the church hall. Following thorough cleaning and restoration of the pipes and the organ console, as well as considerable structural renovation in the choir area of the sanctuary, the organ was carefully reassembled and reinstalled. On Sunday, February 18, 2001, exactly 50 years after the original dedication of the organ on February 18, 1951, the re-dedication of the organ took place. That evening, a golden jubilee recital was presented by Michael Capon, who at the time was the organist and choir director at Christ Church Cathedral. Restoration work on the organ console continued in the summer of 2001. The cost to install the original Casavant pipe organ in 1951 was $28,724. The restoration 50 years later cost approximately $105,000. 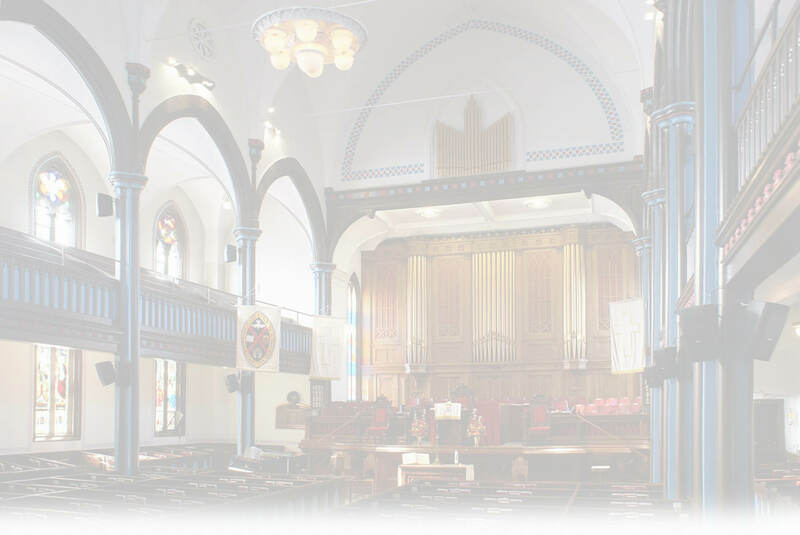 Specifications of the Wilmot Casavant Organ, including a stoplist, are listed here in PDF format.